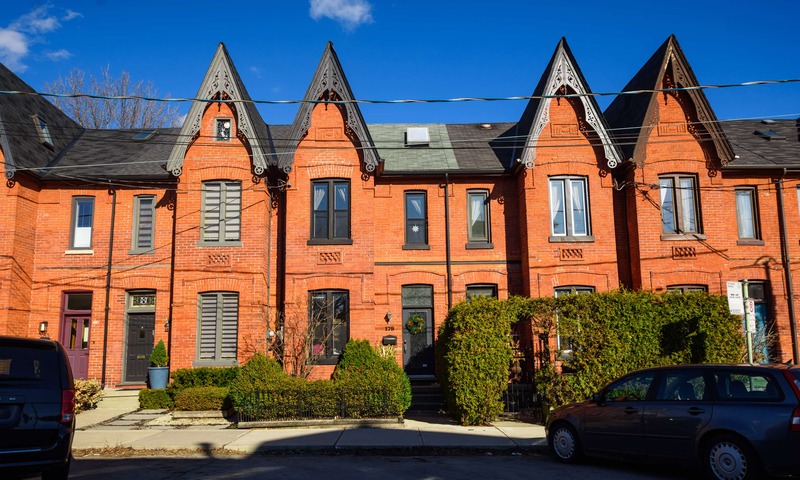 Toronto Rentals recently listed The Junction as one of the top 16 neighbourhoods for young professionals thanks to some of the best-renting prices in the city, TTC access, and a lot of fun stuff to explore within the neighbourhood. 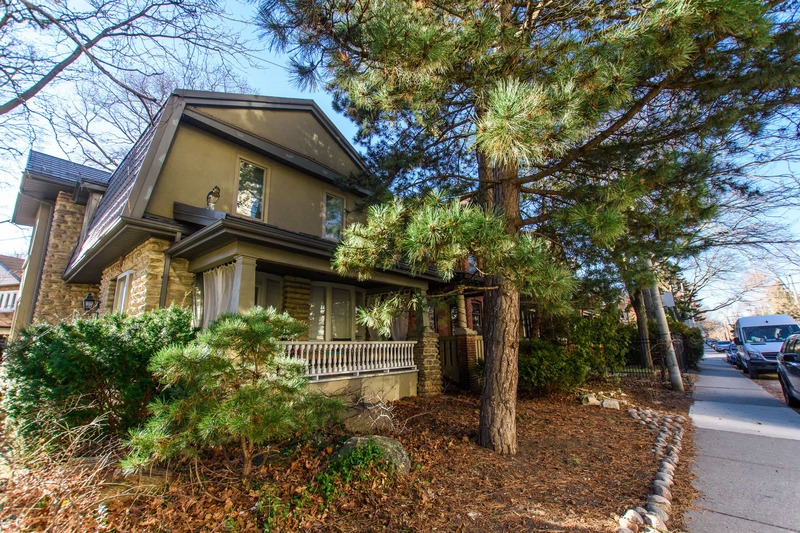 This neighbourhood is surrounded by schools, shops, a thriving nightlife, restaurants and, as mentioned above, is highly TTC accessible. Many residents in this area only own one car per family, or even opt to go car-free thanks to its Walk Score ranking of 93, making it a "walkers' paradise." Located at with geographic boundaries of Runnymede in the west, to the train tracks at the Dupont/Annette/Weston train Junction in the east, and from Annette in the south and Glen Scarlett Road in the north, The Junction was once one of the longest holdouts post-prohibition as a "dry" area of the city, and businesses were only able to start serving alcoholic libations in 2000. 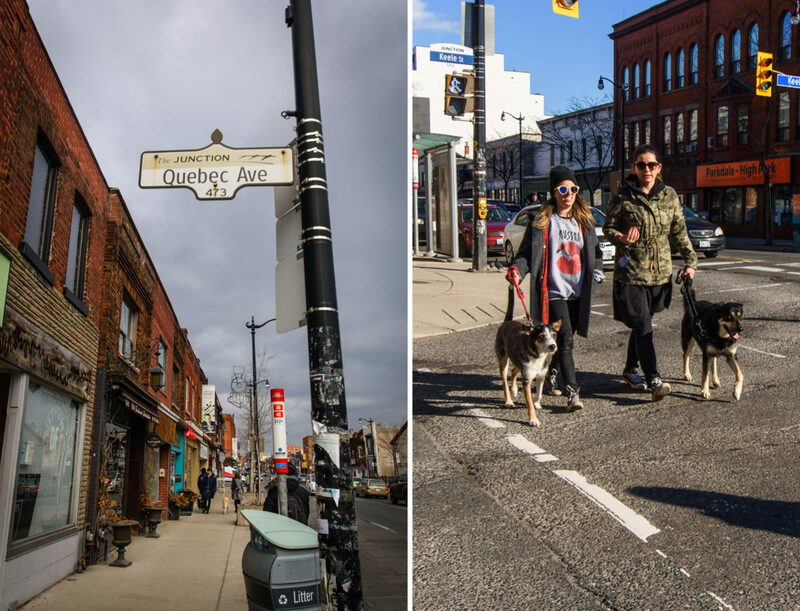 The area has since evolved into both a family community and a nighttime hotspot known for its craft beer, antique & coffee shops, young families, townhomes, art galleries, and the sister neighbourhood, Junction Triangle, with boundaries of Bloor Street, Dupont Street, Landsdowne Avenue and Dundas Street West. 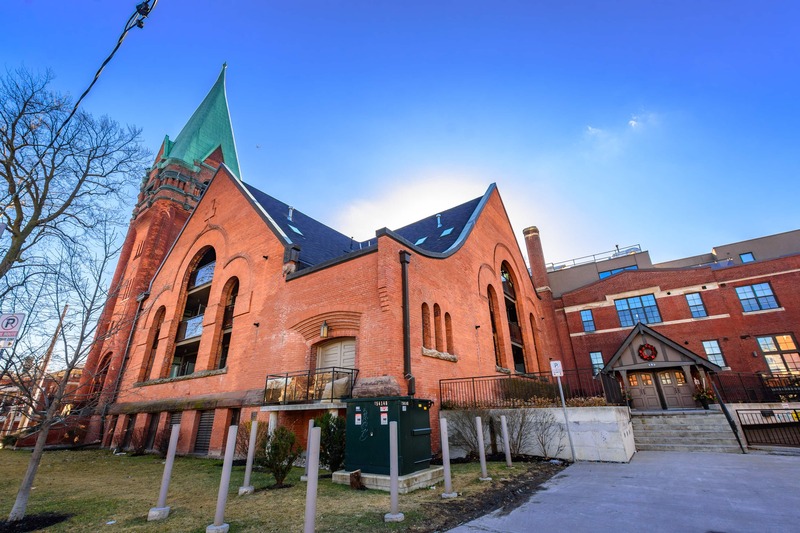 While the neighbourhood has been an emerging real estate area in the city for years, the sense of maintaining the history and original architectural aesthetics of the neighbourhood remains important as builders work with residents to create lofts and buildings that embrace the roots of the area, thanks to projects like The Victoria Lofts. 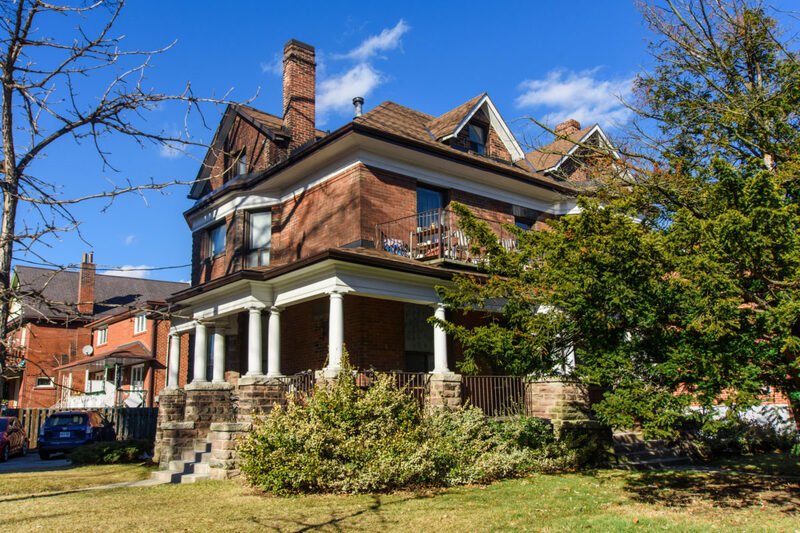 Conversions like this set the stage for other communities to embrace their history by offering modern living with a beautifully maintained Victorian feel. The Junction & Junction Triangle has one of the more lowkey LGBTQ+ vibes in the city, but that doesn't mean it doesn't exist. 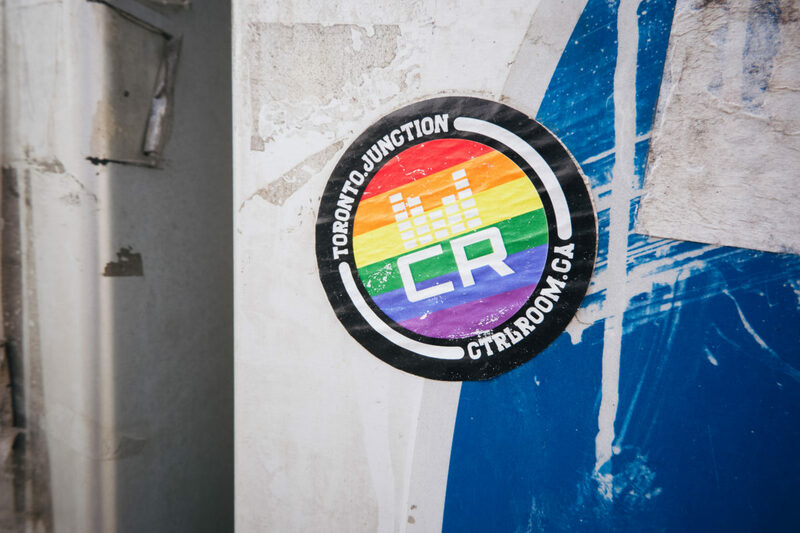 People through the core of the Junction display rainbow stickers and flags with pride, in a community that supports various independent business owners from bakeries to brunch spots, microbreweries, to vintage antique stores, and everything between. 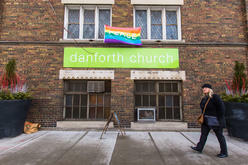 For those seeking a spiritual connection, just to the south-west, is Runnymede United Church, which is a progressive, open-minded church, that is one of the more notable LGBTQ+ friendly places of worship within the city with a motto of "Come to life." 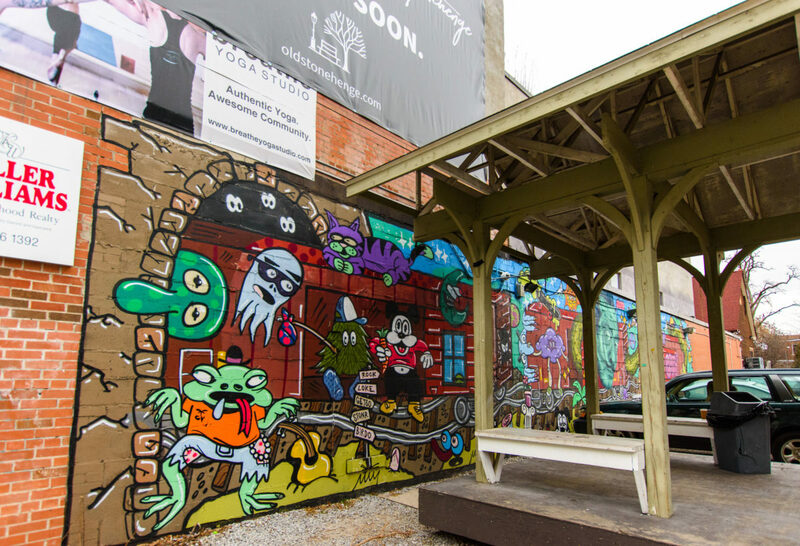 The small-town-in-the-city feel of the Junction is because of the way residents support each other. In 2010, local resident Steve Maclean stood up, when he called out vandals who were placing homophobic slurs on Junction area's Daily Xtra newspaper boxes, (Canada's queer news source, bringing you lesbian, gay, bisexual and transgender news and culture). 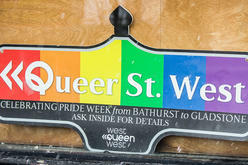 Maclean reinforced the message that no one in this neighbourhood was going to be bullied by a bunch of cowards. The vandalism stopped almost instantly. a strong community in place, supporting its local shops, it seems like this little diamond can maintain its unique sense of history while still offering a surprising number of unique — and locally owned — businesses and services. 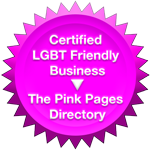 The Junction is also a home to Transitions Massage, a home-based Massage Therapy practice for the LGBTQ+ community with practice focused on pre and post-op surgery clients (Top/Mastectomy/ and Breast Re/Construction), in addition to health concerns such as diabetes, effects from chemotherapy, lymphedema, PTSD, HIV, insomnia, anxiety, depression, and headaches. 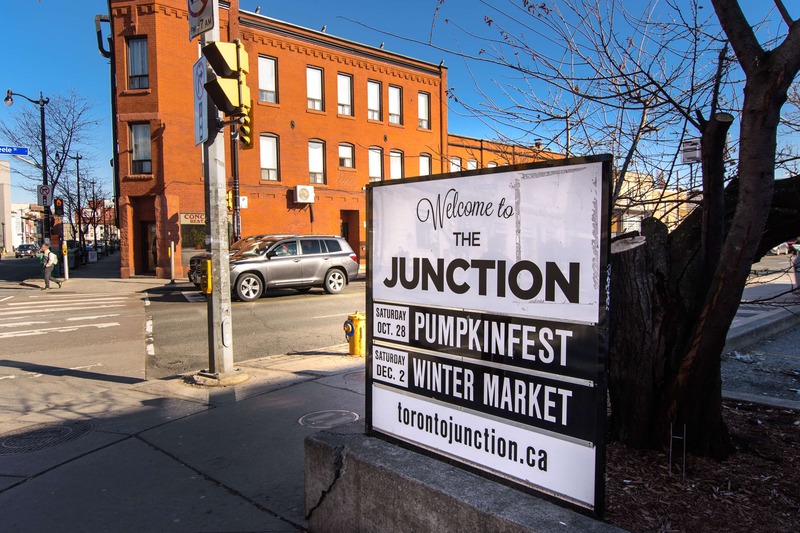 The Junction is a fantastic place to furnish your house with antiques, unusual furniture, and knickknacks, as well as to purchase presents. It's quite common for families, and those enjoying their double income with a no kid status, to spend an afternoon searching for the perfect piece for their home or an unusual gift. Those who want something truly unique in design and aesthetic should visit Mjölk (Milk) whose shop and gallery proudly displays and sells work by designers and artisans from Scandinavia and Japan. For a more eclectic mix of modern and traditional furniture, stop by Cornerstone Home Interiors. Looking for something a little more vintage? Pekota boasts industrial elegance, and Funkyture will make you custom pieces as well as sell you something unique from their shop floor. Want to support local artists? While many local businesses proudly display and sell artwork as a part of their décor, there are also many galleries in the area. Find out who is on display at ILLEgallery, Latitude 44 Gallery and Framing, Zalucky Contemporary, Alison Milne Design & Gallery, or create your own while you sip wine at Pinot's Palette. 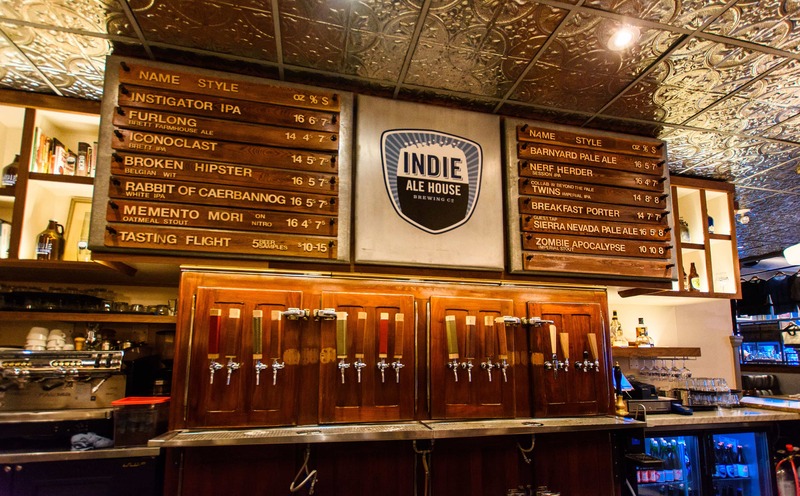 There is so much to see and do in the area that it's become a foodie paradise. 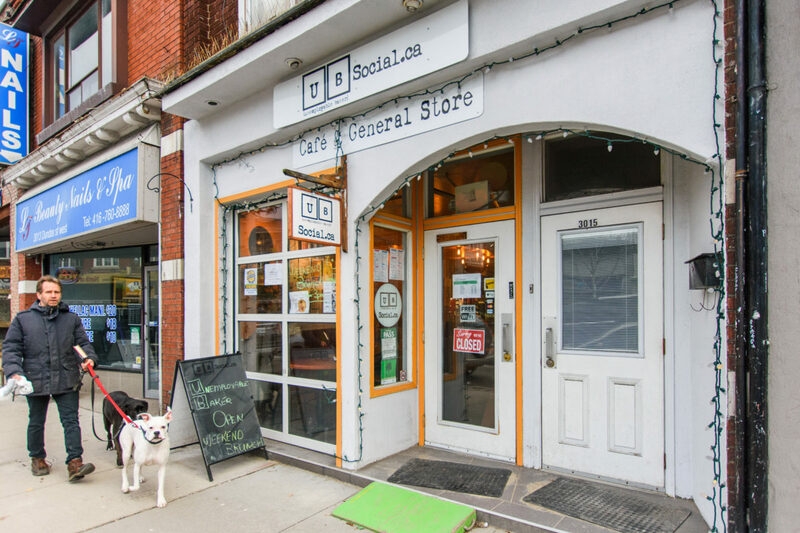 Brunch and coffee shops line Dundas street between Keele and Runnymede offering up tasty eats on the weekend thanks to carefully curated menus and spots with plenty of caffeine and Wi-Fi for local freelancers to hold their meetings and get some work done. 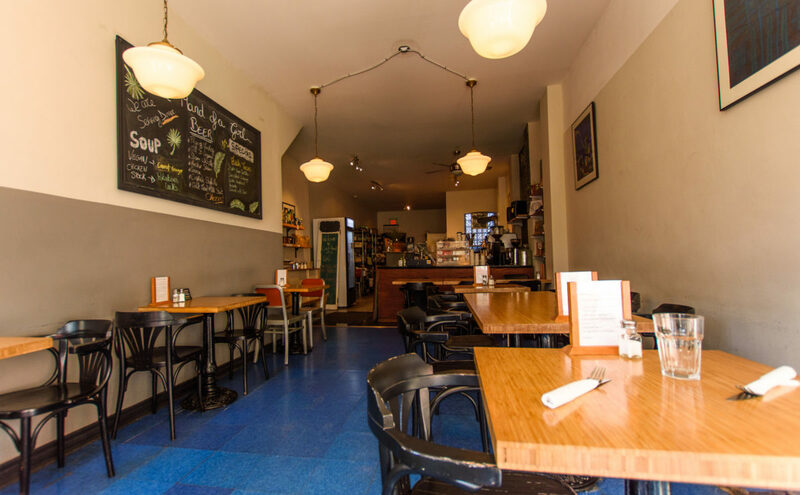 Grab a cup of joe at The Full Stop Café, The Good Neighbour Espresso Bar, Crema Coffee, UB Social Café and General Store, or head to The Junction Triangle to enjoy a cup at Hula Girl Espresso Boutique. 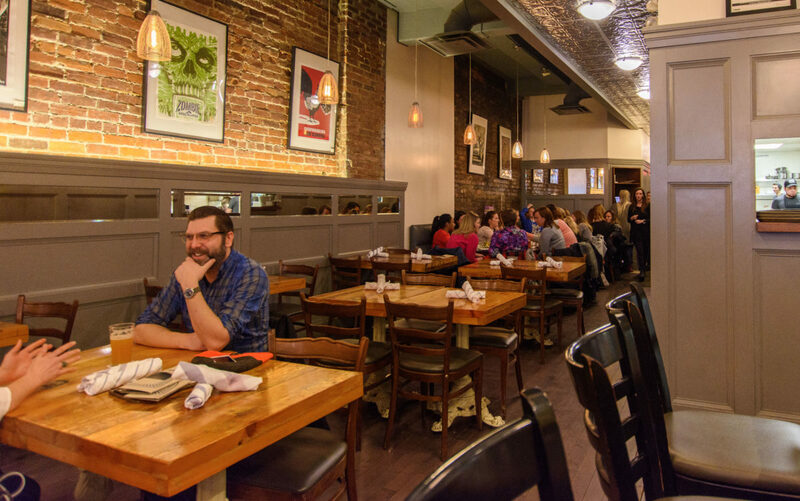 One of the neat things about the restaurants in the area is their versatility. Favourite weekend brunch spots also double as wonderful places to enjoy dinner or even some live entertainment. 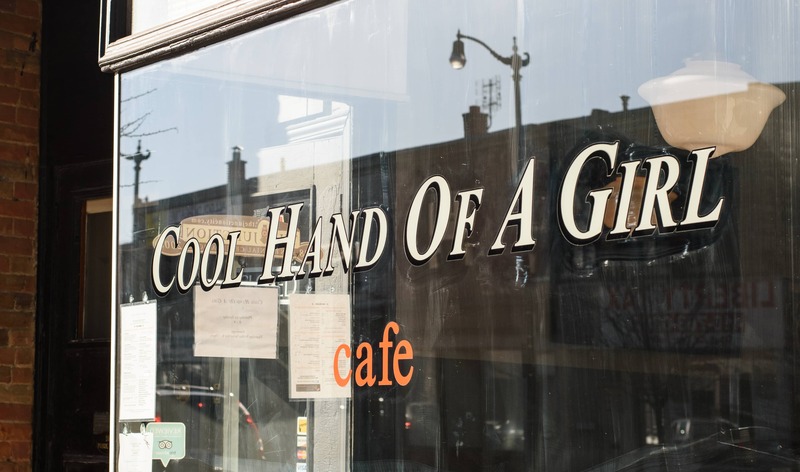 Top brunch places in The Junction & Junction Triangle for brunch include Cool Hand of a Girl (an all organic café that serves up breakfast dishes, yogurt granola bowls, and yummy sandwiches), or The Farmhouse Tavern (perfect for weekend brunch, or an elegantly rustic night out). 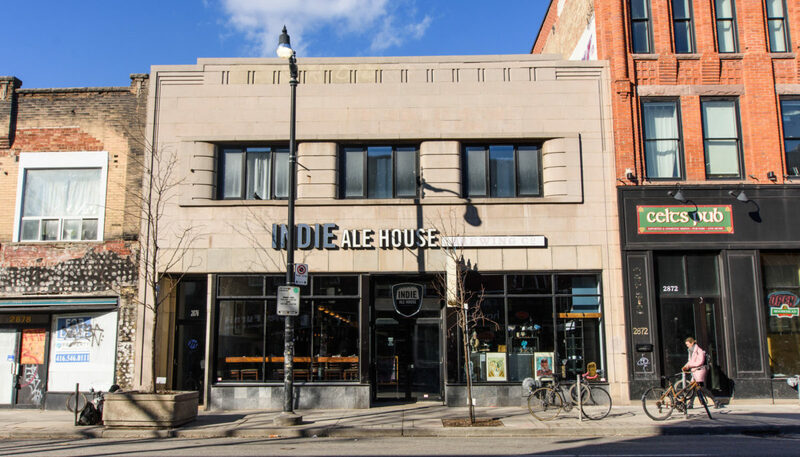 Planning a pub crawl in The Junction and Junction Triangle is sure to lead to a fun and eclectic night. Enjoy a signature cocktail at the new bar Shamone (that replaced former LGBTQ+ west end hotspot Margret), a flight of beer at Indie Ale House, or some pinball and live bands at Junction City Music Hall. 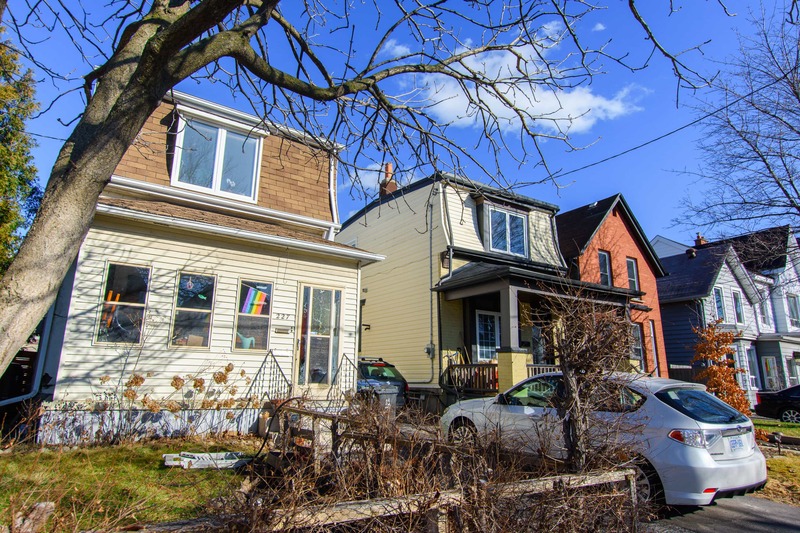 The Junction and Junction Triangle are the perfect places for families to raise their children in a small, actively involved community, as well as couples, and single professionals seeking to know their neighbour village vibe, and just a short commute away from the downtown core.